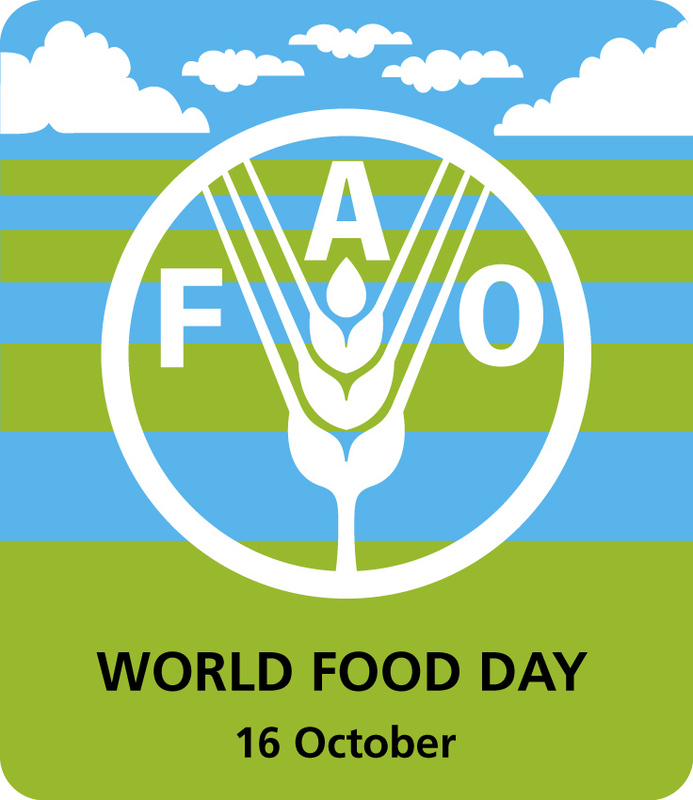 Under this year’s theme of the World Food Day “Investing in agriculture for food security: the whole world will profit”, Lavinia Gasperini, FAO Senior officer presented on October 16 in Mirano, province of Venice , the discourse of the DIRECTOR GENERAL and also introduced the ERP flagship. The event was opened by Mr. Giuseppe Scaboro (Agricultural, Food and International Economic Cooperation Councellor) who presented the results of the 2006-2007 notice of competition promoted by the province of Venice which aims at engaging youngsters in international cooperation projects. At the end of the event, students who participated IN the 2005-2006 competition, took the floor. The conference was part of a joint effort AMONG the Telefood initiative, the FAO and the Agricultural, Food and International Economic Cooperation Councellor of the Province of Venice.